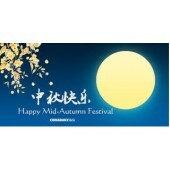 Mid-Autumn festival is one of the important traditional festival in Hong Kong. 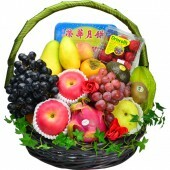 Sending a fresh fruit hamper with a box of Moon Cake is have to celebrate in this day with friends and families. company provided fresh seasonal fruit which may included apple, orange, pear, kiwi, grapes, pineapple, mango, fire-dragon fruit, berries, mango, peach etc. 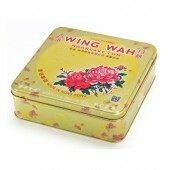 The hamper can come with a box of Moon Cake, wine, champagne and noodles as well. Fruits may substitute as a seasonal. Sweet red bean paste with pair of salted egg yolk, fragrant and sweet with the perfect match. No add.. 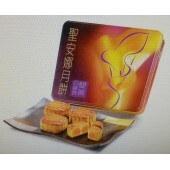 Thick smooth and delicate lotus seed paste with egg yolk, is the best taste for the mid autumn. ..
Mixed Fresh Fruit, include blueberry, grape, kiwi, dragon pitaya etc. .. 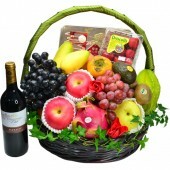 Seasonal Mid Autumn Featival Fruits Hamper include fresh fruits like washington apples, Sunkist Oran..
Daily Fresh Fruits Hamper from Hong Kong Flower Shop, Red Wine, Strawberry, Grape, Washington Apples.. 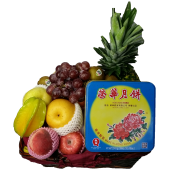 Mid Autumn Festival Fruits Hamper, seasonal fruits, juicy orange, apple, red grape, sweetie kiwi fru..
Fresh Seasonal Fruit with Moon Cake .. 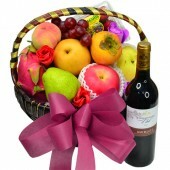 Mid Autumn Festival Fruits Hamper with Red Wine, seasonal fruits, juicy orange, apple, red grape, sw.. 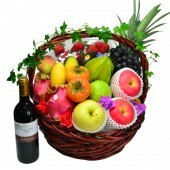 Seasonal Mid Autumn Featival Fruits Hamper include fresh fruits like apples, Oranges, Kiwi Fruits, B.. 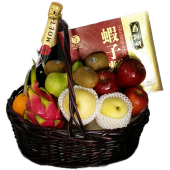 Mid Autumn Festival Fruits Hamper with Daily Seasonal Fruits and a Bottle of 750ml Moet Chondon Cham..